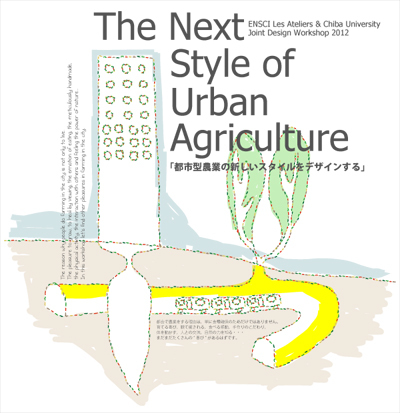 This workshop was held in February 2012 as part of “The Plant Environment Designing Program” adopted in “Student Exchange Support Program (Scholarship for Short Term Visit – Short Term Stay)” JASSO (Japan Student Services Organization) is doing. This workshop is designed to cultivate human resources capable of having an international perspective through having this workshop. And also this workshop is designed to promote internationalization of our university and contribute to make interuniversity network and exchange program of university students by becoming as a model.